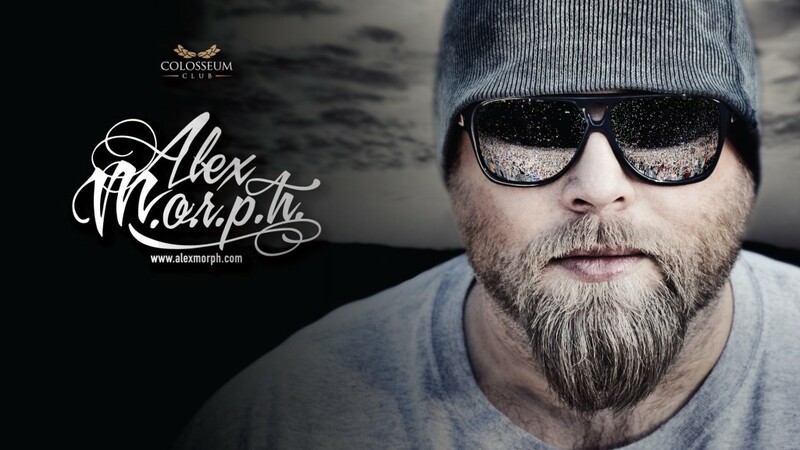 Jakarta’s Colosseum Club is one of the finest entertainment arenas in the electronic music global scene. With a top-class sound system made by the prestigious Funktion One and a state-of-the-art lightning technology specially crafted by the best designers in the world, the Colosseum Club is the ultimate canvas for the greatest artists to perform their magic without any kind of limits. Hit the dance floor and join the hippest concerts in town, underneath unforgettable lighting and unbelievable sounds. 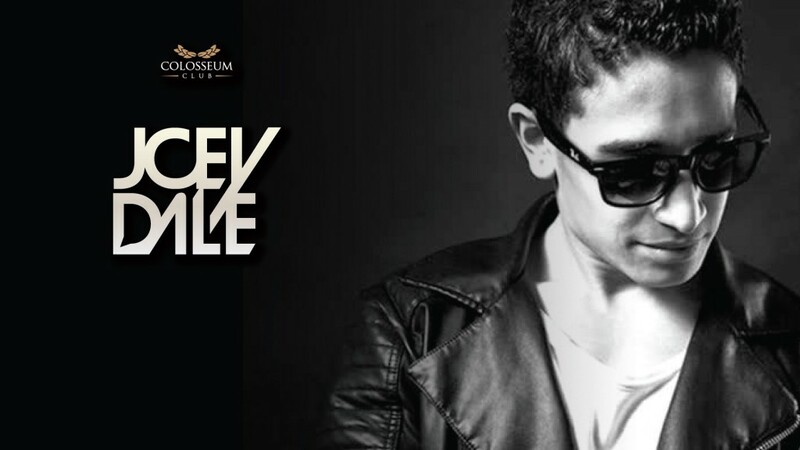 Colosseum Club is located inside 1001 Hotel, Jalan Kunir No 7, Jakarta Barat.